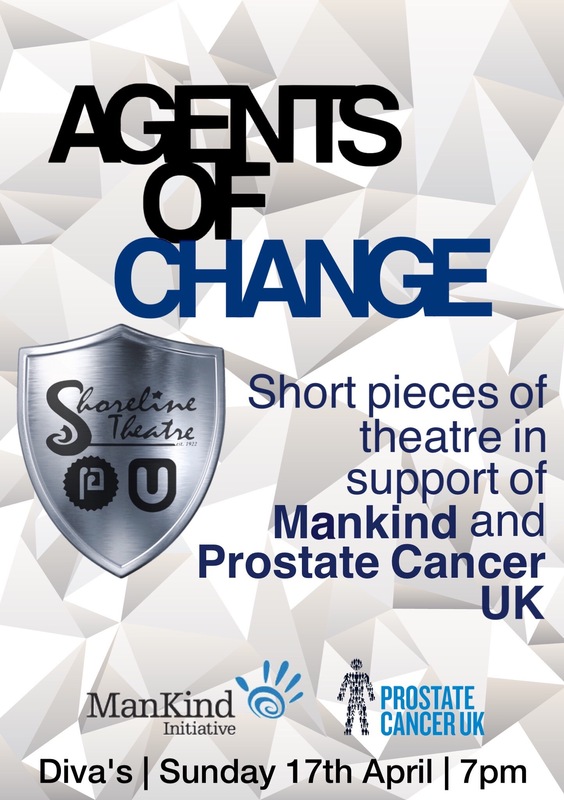 Agents of Change was a charity showcase by together by Shoreline Theatre in support of Mankind and Prostate Cancer UK. The Showcase explored themes of male vulnerability and taboos of the male world and featured a cast 22 men strong and included musical and dramatic elements. Produced and Directed by Harry Lawrence and Amy Cooper.